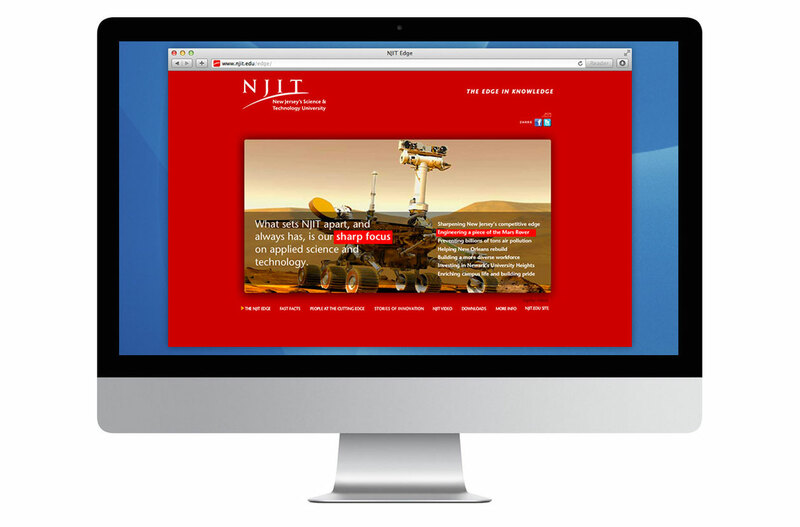 NJIT is New Jersey’s only public university centered on science and technology. 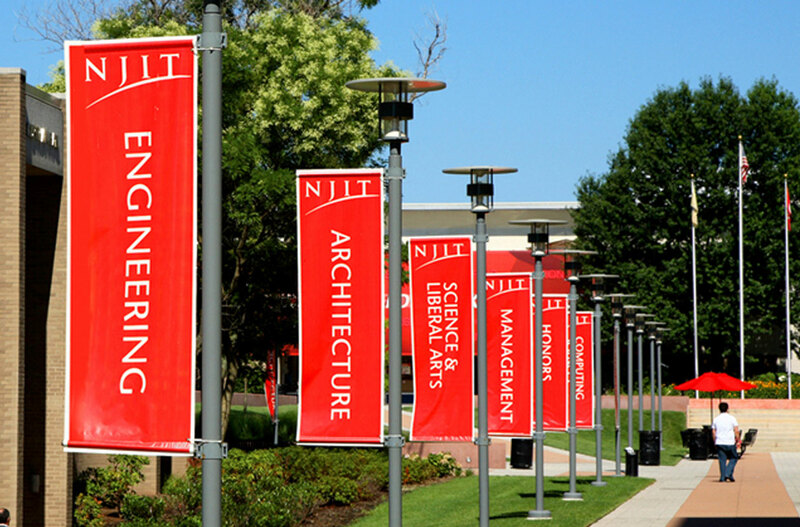 Tracing its heritage back over a century, NJIT staged a quiet revolution in the past 25 years to create a modern, cohesive campus serving more than 10,000 students. Yet perception lagged reality. To change this, NJIT’s leadership retained CN and CN Foundry to create the tools needed to raise NJIT’s visibility and sharpen its image. 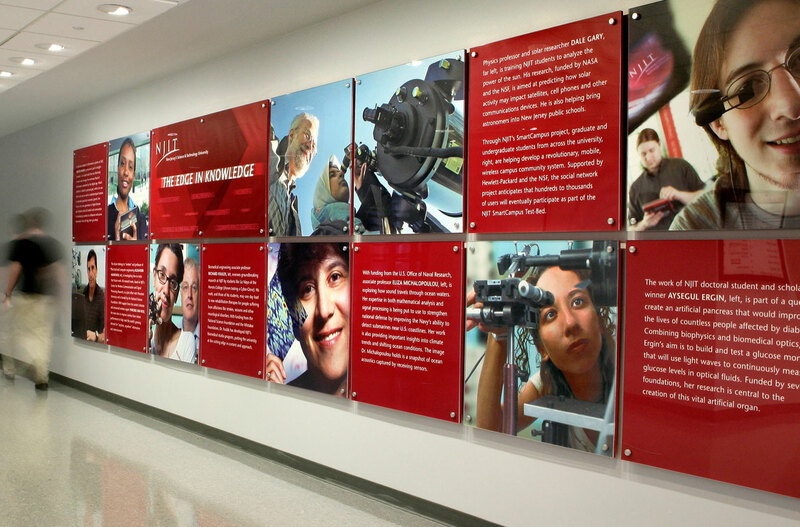 CN began by interviewing administrators, faculty and students as part of a broad assessment of NJIT’s position. 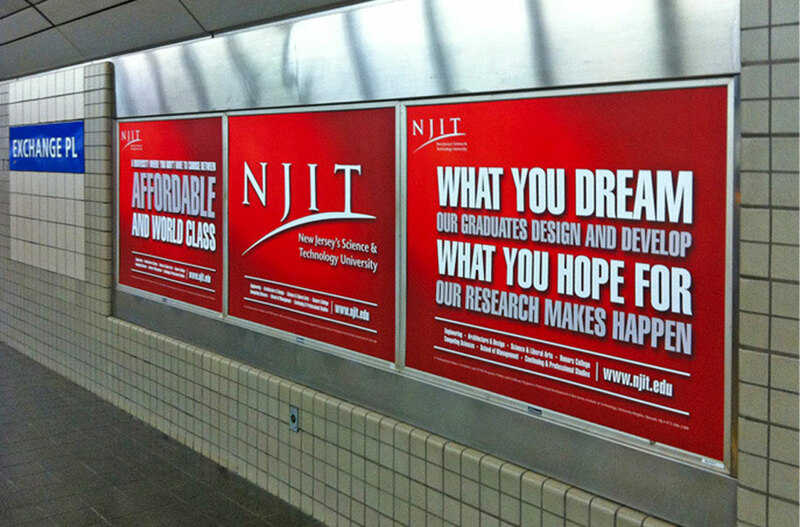 Based on this research, we developed and focus-group-tested new logos, descriptors, and taglines that clarified NJIT’s position in the market.. The new descriptor — “New Jersey’s Science & Technology University” and tagline – “The Edge in Knowledge,” reflect a single core idea. 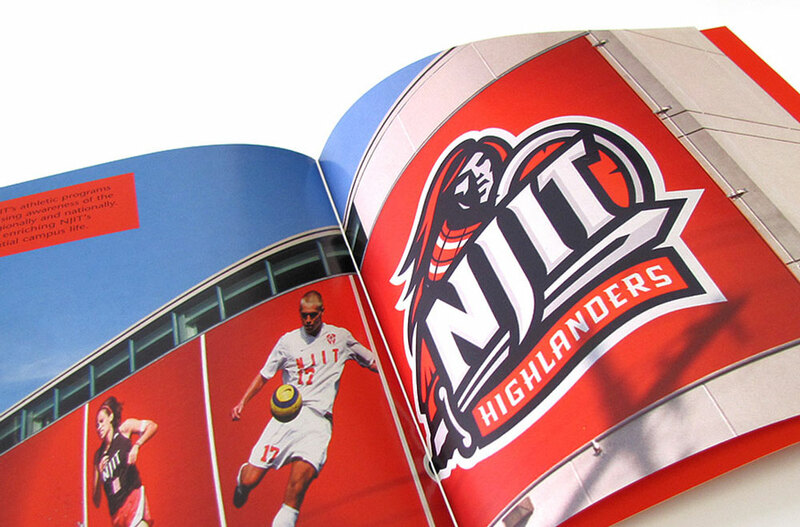 Since launching the new branding materials, CN has worked closely with NJIT’s leaders on a long-term branding program produced several impactful films highlighting the university’s achievements and created the Bloomberg NJIT STEM Report.